CCYIA released ten the hottest news of Chinese cruise industry in 2017 on January 3, 2018. It is the third time for President Xi Jinping to express his concern about cruise industry in the past four years. President and his fellows visited Phoenix Island International Cruise Terminal in Sanya on April 10, 2013 when he proposed cruise-benefits-the-country-and-citizens strategic thinking for the first time. While in the second time, President Xi and Prime Minister of UK Cameron on October 21, 2015 witnessed CSSC and China Investment Corporation signed joint-venture agreement with Carnival Group to establish a luxury cruise company. Since March 15, 2017, many international cruise companies operating Northeast Asia line business in China have refused to berth at Korean ports, which acted against the deployment of THAAD by Korea. According to incomplete statistics, CCYIA canceled more than 300 cruise voyage by the end of 2017. As the Sino-Philippines relations getting improved, those international cruise companies opened China-Philippine lines at the beginning of November.  According to statistics by CCYIA on November 6, 2017, six of ninety eight big central enterprises have started to march in cruise industry; they are CSSC, CSIC, China Merchants Group, China Communications Construction Company, Ltd., CTS, China COSCO Shipping Corporation Limited. Besides, many groups expressed their intentions to march in the whole cruise industry chain. CCS12 kicked off in Sanya, Hainan on November 5-7, 2017. It was jointly sponsored by the People’s Government of Hainan Province and China Communications and Transportation Association, jointly organized by CCYIA, Tourism Development Committee of Hainan Province and Municipal People’s Government of Sanya. And five central ministries and commissions — China National Tourism Administration, Ministry of Transport of People’s Republic of China, the Ministry of Public Security of People’s Republic of China, General Administration of Customs, P.R. China, and senior managers of five international cruise groups, six large-scale central enterprises and ten cruise ports presented in the CCS12. As of November 30, 2017, the first 11 months have seen 4,437,459 person-time exit-entry tourism in 11 ports nationwide, increasing 10% year by year; received 969 times of cruise with an increase of 17% year by year, of which 4,267,242 person-time received by home ports, growing 11% year by year. It is the first time that Chinese cruise tourism’s growth rate is not up to 20%. Up to 2016, Chinese cruise tourism industry has been increased by 40% to 50% or above in a decade in a row.While the industry slowed down its peace of growth in 2017 for the first time, especially in Eastern China. Custom-made Norwegian Cruise Line started its first voyage on June 28, 2017 in Shanghai; the custom-made Shengshi Princess by Princess Cruises set its sail for the first time in Shanghai on November 11; World Dream under Dream Cruises of GENTING Cruises held naming ceremony on November 17, and set its first sail on November 19 in Guangzhou. Up to December 31, 2017, the yearly passenger flow volume of Shanghai Wusong International Cruise Terminal was up to 2.85 million person-time with 466 times of voyage, ranking the first place both in China and Asia. The 2016-2017 China Cruise Industry Development Report produced by CCYIA, Asia Cruise Academy, cruise yacht marina Branch affiliated to China Port Association was released on September 22, 2017. It's the eighth edition and is honored as China Cruise White Paper. 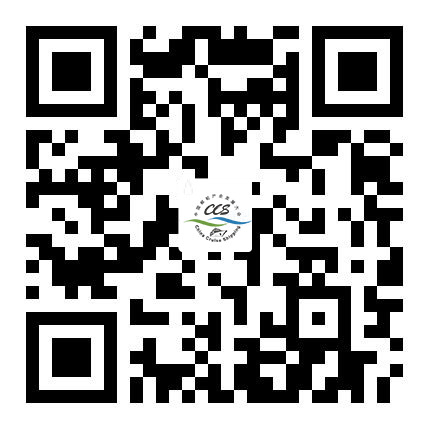 Shekou Taiziwan Bay Cruise Home-port in Shenzhen officially on October 1, 2017 implemented real-name passenger ticket system, and valid documentation include ID card, passport, Mainland Travel Permit for Hong Kong and Macao Residents, Hong Kong and Macao Permit for Mainland Residents and Mainland Travel Permit for Taiwan Residents. Shanghai Wusong International Cruise Terminal started to use E-clearance system on December 29, all tourists who booked tickets and e-clearance via domestic travel agencies are allowed to enter in passenger halls. X Six ports including Tianjin international cruise home-port implemented Transit Visa Exemption Program On December 28, 2017, six ports including Tianjin international cruise home-port implemented visa-free transit program for foreign tourists who hold travel document valid from 53 countries including Austria, USA, Australia and Korea and connected passenger tickets heading for the third country (area) with confirmed date and seats within 144 hours. It is the second cruise port following Shanghai that implemented 144-hour visa-free transit program.